We are exited to introduce our main partners for this year’s Innovators‘ Pitch! Pfizer (Digital Health), SAP (Internet of Things) and Airbnb (Travel & Tourism) are supporting our startup competition this year. Each of them will present one category on November 28 at hub.berlin. Being a category partner at Innovators‘ Pitch also means to be part of the jury. 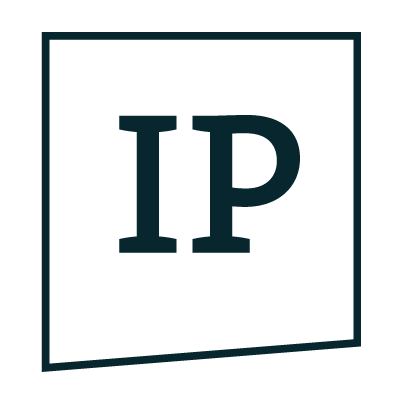 One company representative from each partner will become head of the respective jury that decides who will win #IP17. Therefore, Airbnb, Pfizer and SAP are just as exited as we are for many great applications. Stay tuned, that our application phase will open soon. 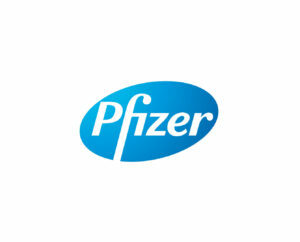 For more than 160 years, the name Pfizer stands for research and development of modern medicines. Pfizer employs over 97,000 people worldwide to develop and manufacture drugs that can cure or alleviate diseases and enable people to live a healthier life. In order to make the most of the great potential of new technologies in the healthcare sector, Pfizer Germany launched the Berlin Healthcare Lab in 2014. Together with startups they want to develop digital solutions that are a useful addition to Pfizers‘ therapies and products and offer a meaningful added value for patients, family members, health insurance companies and doctors. SAP is the world leader in enterprise applications in terms of software-related service revenue. The software company with its headquarter in Walldorf was already our category partner for IoT last year and we are glad that they will join us again this year. Last year, SAP announced that they are going to invest two billion euro to fast forward the Internet of Things until the year 2020. To do so, they also work with startups and support them with their SAP IoT Startup Accelerator. Find more information about the accelerator here. Today, Airbnb is one of the great success stories in the startup scene and it is part of their mission to support innovative ideas and business models from young companies.